I took a road trip to the National Association of Broadcasters (#NABShow2019) at the Las Vegas Convention Center with my Mom in tow. This place is my digital and technical playground — and it was A—MAZING! CONFESSION: I forgot my Rode shotgun mic at home (somehow it slipped my mind), so I improvised with my iPhone 7 Plus + a lavalier mic. It was windy and the connection cut in and out sporadically throughout the video. I have captions in place where it’s necessary (hopefully y’all can hear me and understand me). As a YouTube creator, I was the ultimate fangirl for the day — gazing, gawking and goo-goo-eyed over so many tools for the art of creating content. If you haven’t attended, there is still time as the show runs from April 24 to 27. YouTube creators like Casey Neistat, PewDie Pie, etc., should all be here! If you miss it this year, mark your calendar for next year as, I’m sure, technology will be even more advanced then and we will want to feast our eyes on the newest and latest ANY and EVERYTHING! 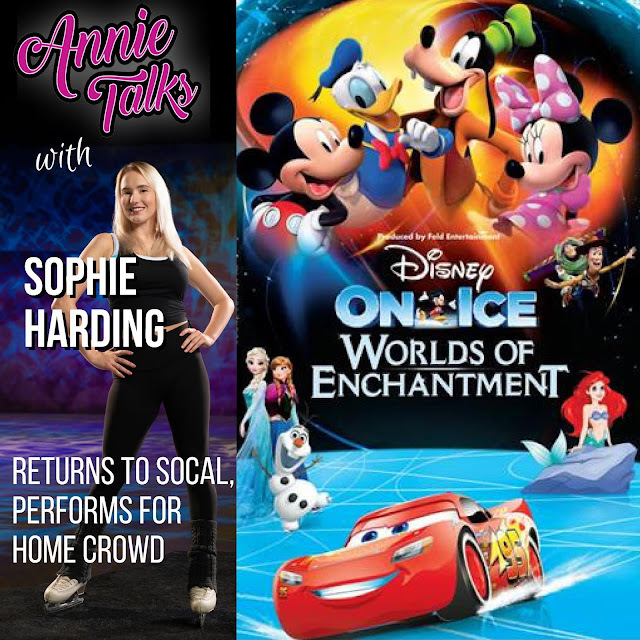 Sophie Harding, an ice skater, born and raised in Orange County, on tour with the entire ensemble of Disney On Ice presents “Worlds Of Enchantment,” will perform for her home town at the Long Beach Arena and the Citizens Business Bank Arena from April 18 through April 28. Catch Sophie skate through Worlds of Enchantment with beloved Disney characters like Mickey, Minnie, Donald, Daisy, Goofy, and so many more. Venture through Worlds of Enchantment with Lightning McQueen and Mater of Disney-Pixar’s Cars; Ariel and her underwater sea-creature friends of The Little Mermaid; Buzz, Woody, and Jessie of Disney-Pixar’s Toy Story; and the beloved cool-sister duo Anna and Elsa in Disney’s Frozen! So much fun to be had by all! For ticket information, visit Ticketmaster.com or call (800) 745-3000. Follow Disney On Ice on Instagram or check out their website at www.DISNEYONICE.com. Dr. Livingston spent several decades researching the nature of bingeing and overeating via work with his own patients AND a self-funded research program with more than 40,000 participants. He shares his own personal journey out of obesity and food prison to a normal, healthy weight and a much more lighthearted relationship with food. 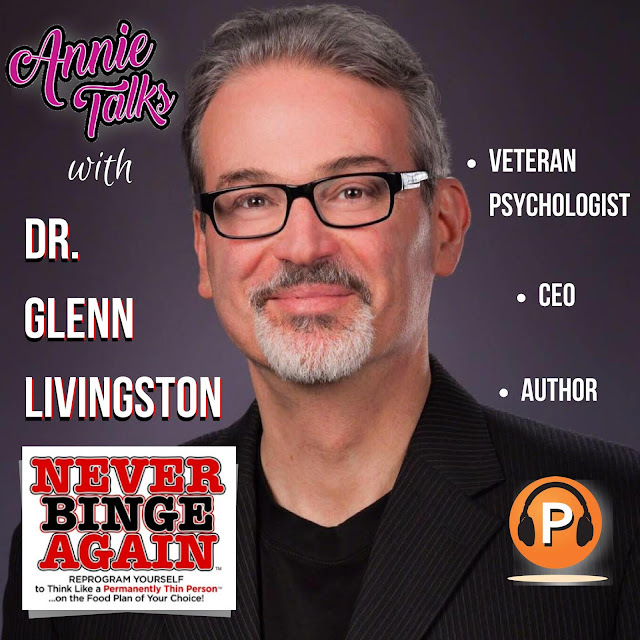 Dr. Livingston is the author of Never Binge Again: Stop Overeating and Binge Eating and Reprogram Yourself to Think Like a Permanently Thin Person...on the Food Plan of Your Choice! County, California almost all her life and grew up alongside a gaggle of tight-knit siblings and cousins. The inspiration for New Year, Same Me comes from a devastating breakup line she overheard once and she created Lani who was the perfect character to play out that plot bunny. 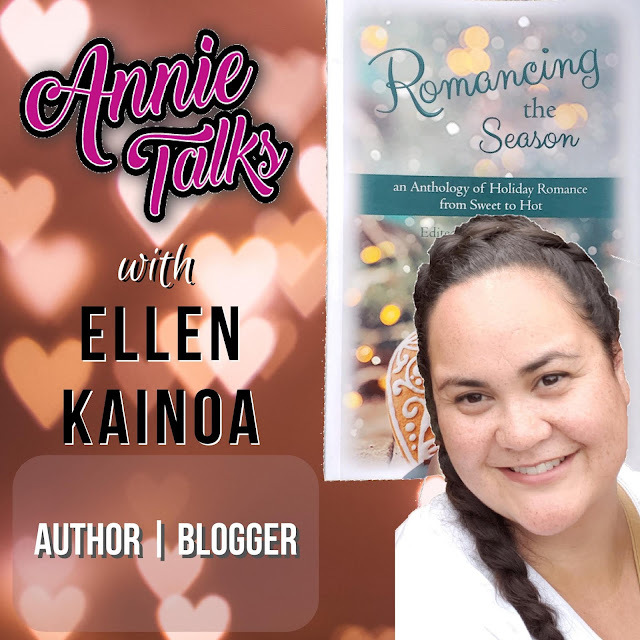 Ellen writes contemporary romance stories about mainland Polynesians featuring characters. Lani, Afu, Mata, and Jorge will make cameos in the upcoming Kahele series. Christine Gambito, also known by her screen name "HappySlip", is a Filipino American internet personality, actress, and comedian. Her videos have been viewed over 100 million times across the web. She started performing comedy at a young age when her mom would request for her to do impressions of the family. Other cousins had to play piano. She had to stand up and do "imitation on demand". Unbeknownst to Christine, those were her early days of stand up comedy. Loving to create stories and skits, Christine wrote, performed, and edited her one-woman show which started on YouTube in 2006 under "HappySlip". (Her mom used to remind her to wear a half slip under dresses and skirts. Pronouncing it as "hap eslip", Christine assumed the term was "happy slip" all through childhood until her friends in school asked if she had a sad slip as well.) She decided to use this as a screen name not only for the funny childhood memory but also based on the hope that people would "slip into happiness" when they watch her videos. 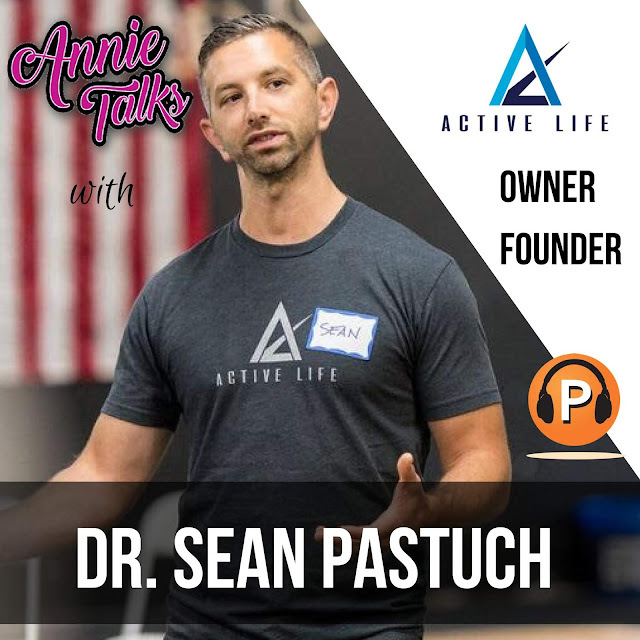 My guest on this episode is the retired chiropractor and now/founder of the Active Life, Dr. Sean Pastuch. Dr. Sean Pastuch is in that minority of people who make the Earth spin as it does; not a passive contributor, but as a relentless, forward-thinking agent for change. He’s on a mission to change the way people understand their pain and their ability to get out of it. Dr. Pastuch is a force of nature, but what’s more important is he helps the rest of us realize we can be too. I really love his mantra: changing the mindset of HOW YOU CAN BE FIXED as opposed to THINKING YOU’RE BROKEN. 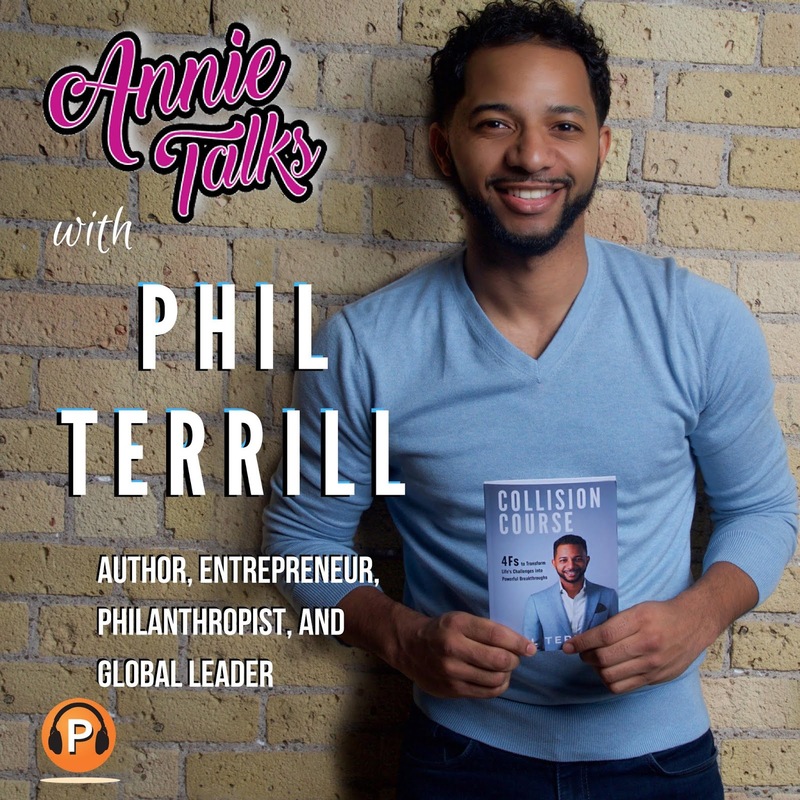 My guest on this episode is business professional and author, Phil Terrill. Phil is a builder! From building consumer brands to world-class, sales organizations, he is right at the heart of sharing experiences that are worth their weight. With his passion for empowering people, it is no surprise that his new book, Collision Course, would be the platform to convey those stories. As an entrepreneur, philanthropist, and global leader, Phil is constantly striving to encourage his community to pour into their purpose. He is committed to building the lives of others by sharing his testimony about an experience that truly changed the trajectory of his life. The transparency and truth in his writing will be the foundation of success for anyone.